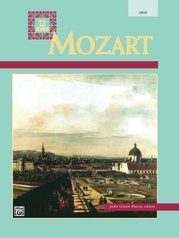 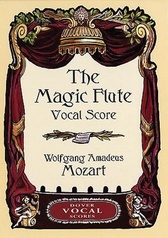 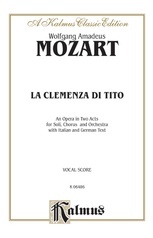 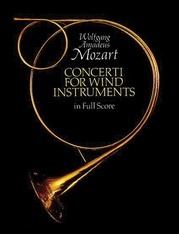 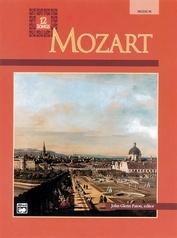 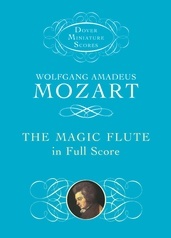 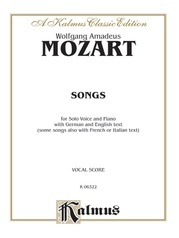 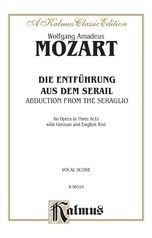 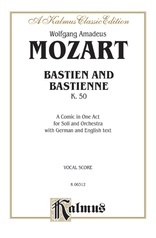 The earliest of Mozart's most famous operas. 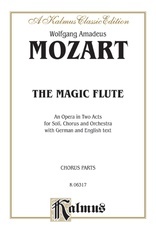 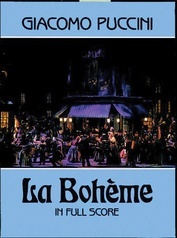 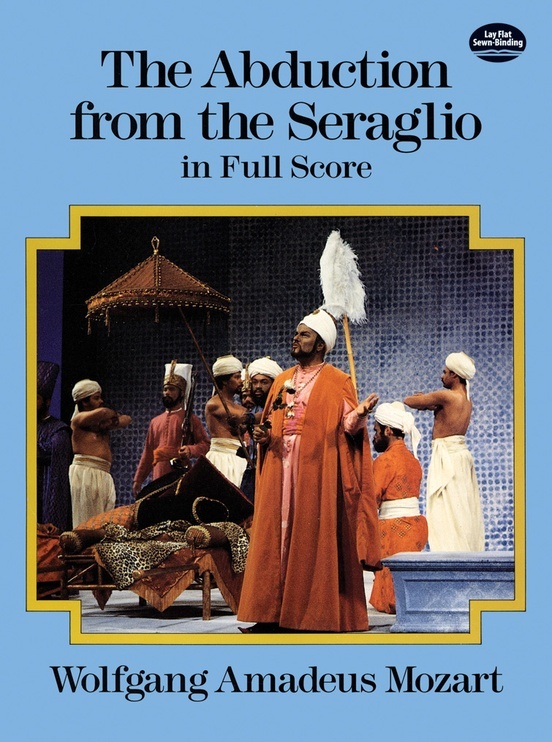 This charming comic opera is extremely challenging for singers and music lovers will enjoy this precise edition for intimate study. 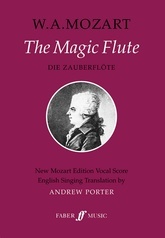 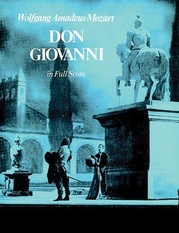 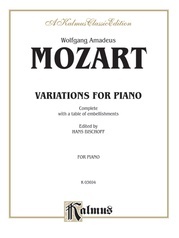 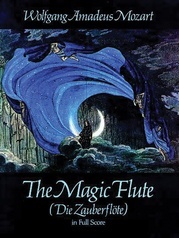 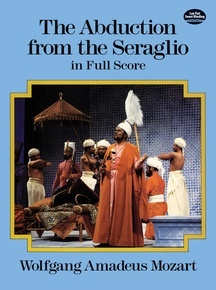 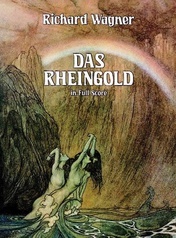 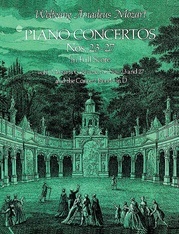 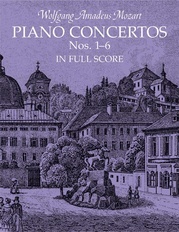 Faithfully reproduced from the Breitkopf & Härtel edition.